WHAT CAN I DO? Safari in Tanzania: night and day game drive, photo Safari, canoeing, mountain bike tours, private tours. Visit a Maasai Village. 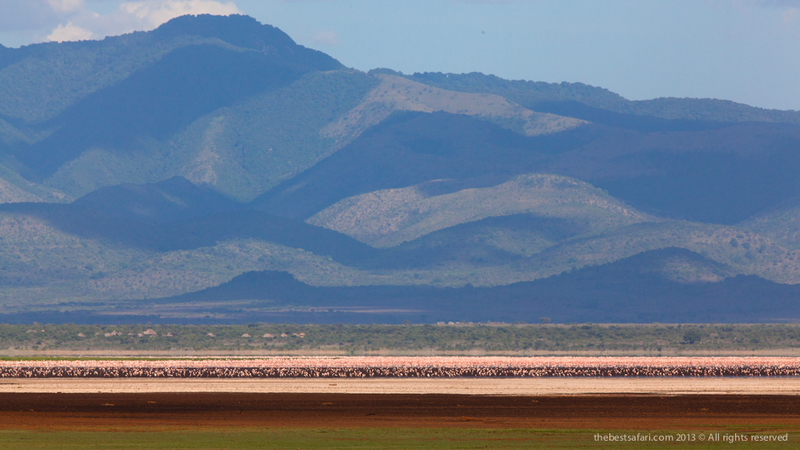 Lake Manyara is officially at its peak from July to October, during a seasonal migration. Birds (more than 400 species). Lake Manyara National Park is a beautiful National Park due to its ever changing environment/habitats. One minute you are in thick green forest the next in Acacia and then out into the flooding plains of Lake Manyara. It rests at the base of the Great Rift Valley escarpment, very famous for its tree-climbing lions. Lake Manyara National Park extends over 330 square km of the northern Rift Valley floor southwest of Arusha. Its centerpiece is Lake Manyara, a fluctuating body of alkaline water set within a shallow sump at the base of the Rift Valley. This park is famous for its tree-climbing lions, which tend to sprawl out along the branches of Acacia trees most of the day. Dominated by evergreen fig and mahogany trees, the jungle-like groundwater forest around the entrance gate is the only accessible habitat of its type in East Africa. 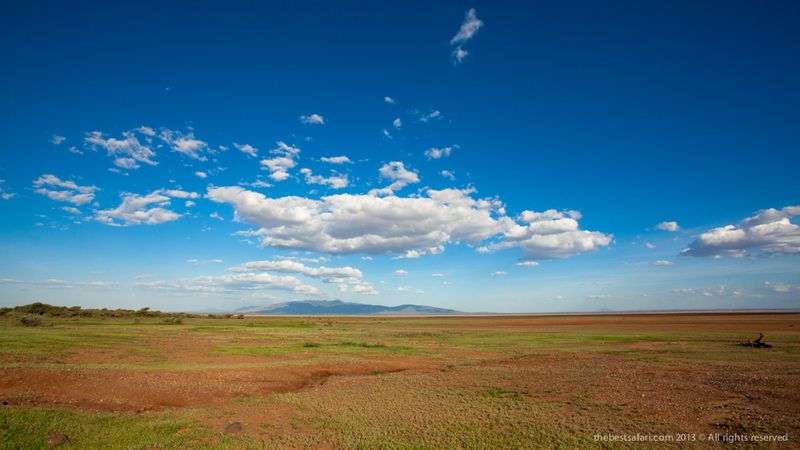 Manyara’s initial forest cover opens up into woodlands, grassland, swamps and jagged blue volcanic peaks that rise from the endless Maasai Steppes make it very interesting. 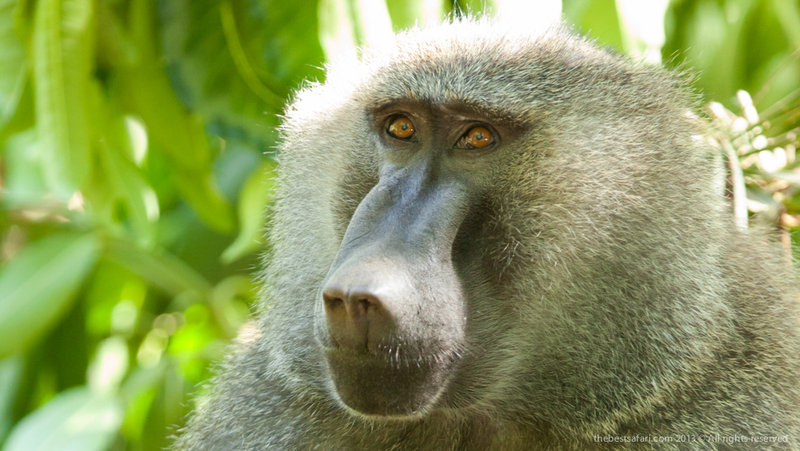 Apart from being known for its unique tree climbing lions also the park is the refuge of huge herds of buffalo and elephant and troops of baboons and blue and vervet monkeys. It’s a perfect home to Tanzania’s birdlife, with more than 400 species of birds recorded, including 50 birds of prey, raucous forest hornbills, pink-hued flamingos and flotillas of pelicans making it a perfect breeding place. Game drives, night game drives, canoeing when the water levels is sufficiently high. Cultural tours to Maasai country and a visit to a Boma inhabited by these charismatic red-robed pastoralists is unforgettable, picnicking, bush lunch/dinner, mountain bike tours, abseiling and forest walks on the escarpment outside the park. Lake Manyara is consistently good as a soft game viewing park all year around. There is a seasonal migration pattern in the region which means that Manyara is officially at its peak from July to October.